The YUS Series are superbly crafted instruments with inspiringly rich sound and delicate balance. The simplicity of the cabinet gives superb acoustics to the subtlest note, and specially designed hammers provide rich tone. 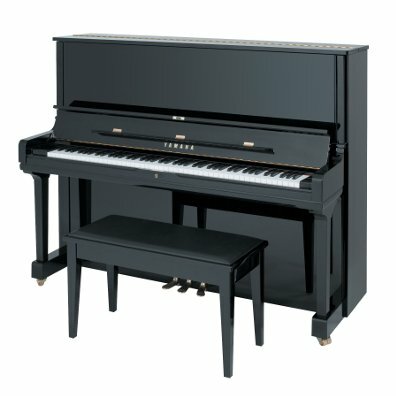 And the simple, meticulous design rounds out a piano that enhances the performance of professional and home pianists alike. Tone Escapement provides a much richer sound.